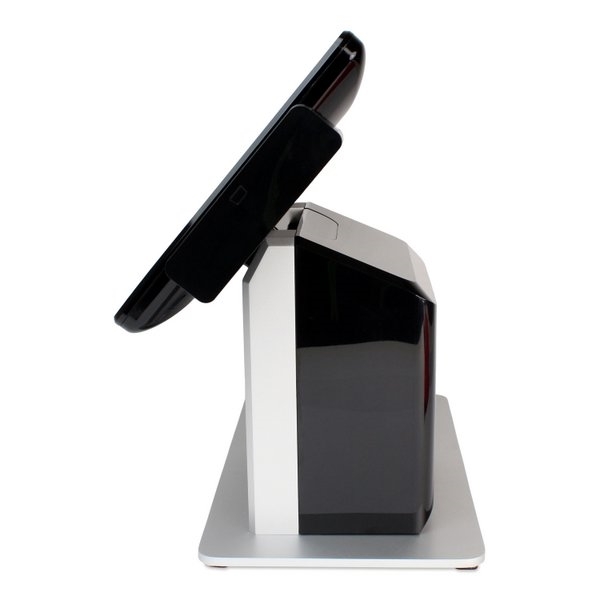 The integrated printer means no external printer cables creating a clean, cable free environment. Sleek, stylish, with a compact design the TP5 is perfect for even the most confined POSlocations.The TP5 features a TruFlat projected capacitive touchscreen,and quad-core CPU. 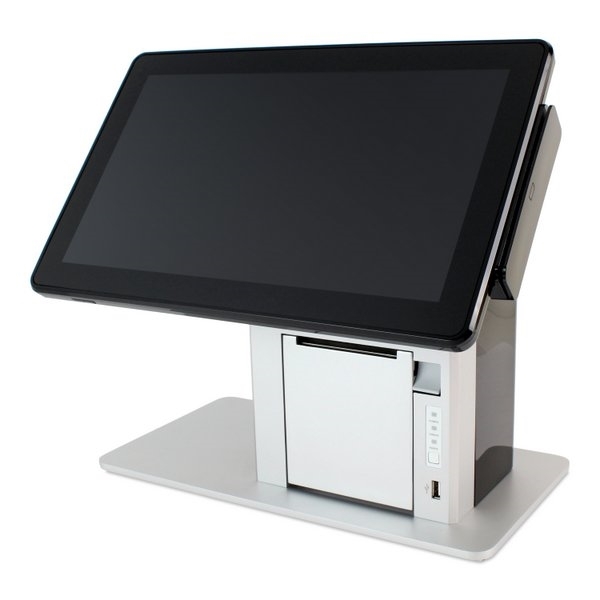 Designed for businesses large and small, the ION TP5 uses the latest in tablet technology and quality build materials to produce an ultra-compact and cost-effective point-of-sale terminal. 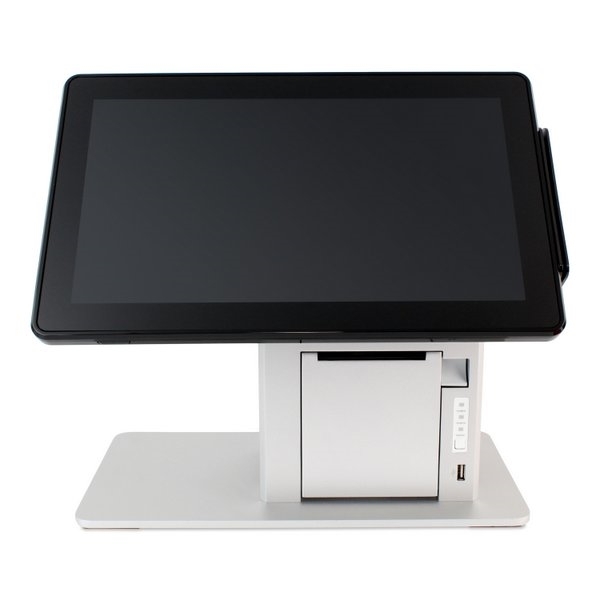 Available with or without an integrated 3 1/8" thermal receipt printer comes standard with a TruFlat 14" widescreen LCD display, multi-touch projected capacitive (PCAP) touchscreen, Intel quad-core processor, and solid state storage.